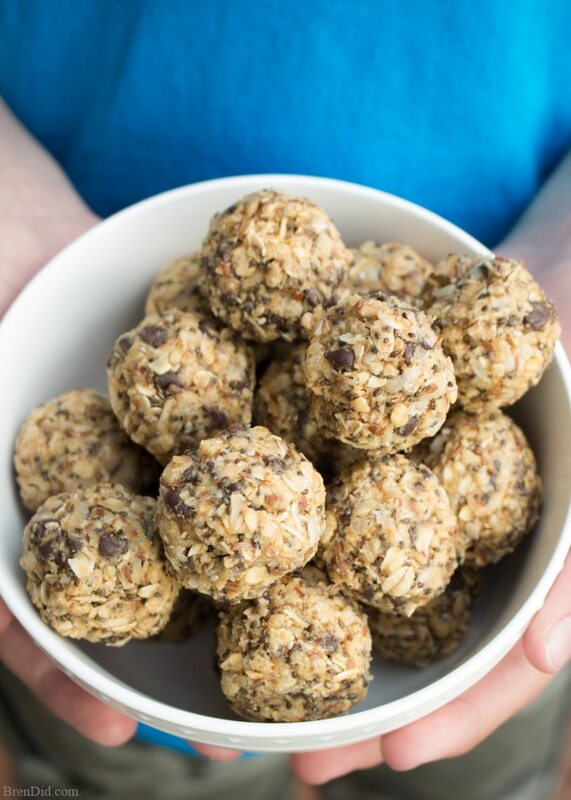 Crispy energy balls are a kid pleasing snack that is low in sugar and calories but high in iron, fiber, and protein. Try making some for your family today! Ah, summer… when I think about summer vacation I dream about relaxing carefree days without a schedule and lots of sleeping in. And then reality sets in. Our summers are full of 8 a.m. swim team practice, camps, and evening barbecues. I love the activity, but hate getting my little people up and at ‘em in time for practice. Lately we have been sleeping in until the last possible second, tossing on our suits, and heading out the door without a moment to spare. Breakfast is the one flaw in this near perfect plan. I usually sip coffee during practice and the kids have been resorting to baggies of dry cereal, a piece of toast, or a cold pancake while we drive. We needed a quick and healthy breakfast option. 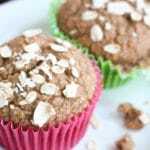 I was going to whip up a batch of No Sugar, No Flour, No Oil Healthy Oatmeal Muffins but didn’t want to heat up the house. 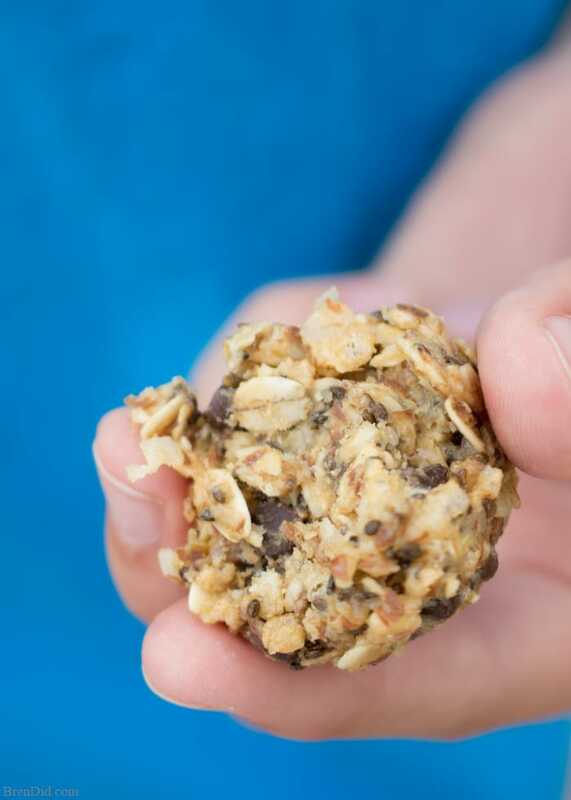 Instead I tried making a batch of Peanut Butter Pretzel Energy Bites from Pinch of Yum and man, they were delicious! The kids gobbled them up and came looking for more. 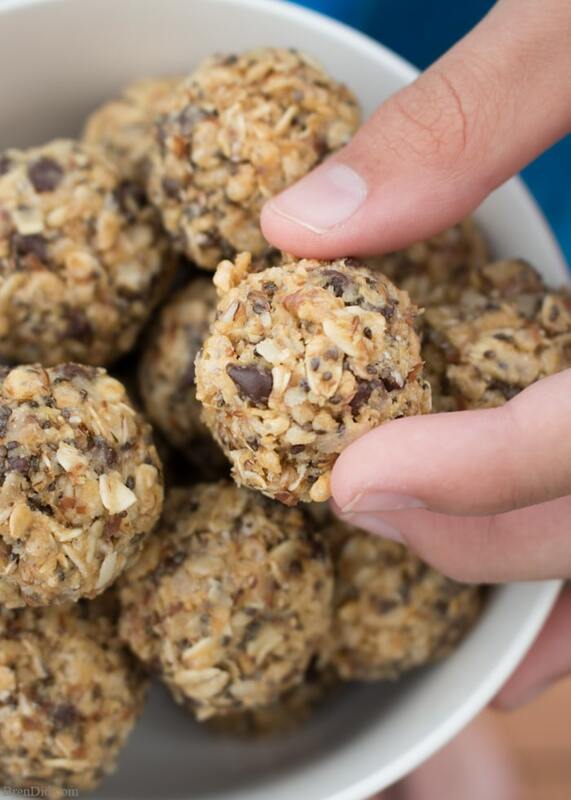 These tasty little snacks are full of real food ingredients including whole oats, flax-seed, coconut, and chia seeds. 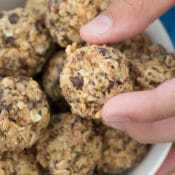 They get their marvelous crunch from crispy rice cereal and are naturally gluten-free. I love cooking with my kids. It helps them develop their housekeeping skills and makes them more interested in the results. 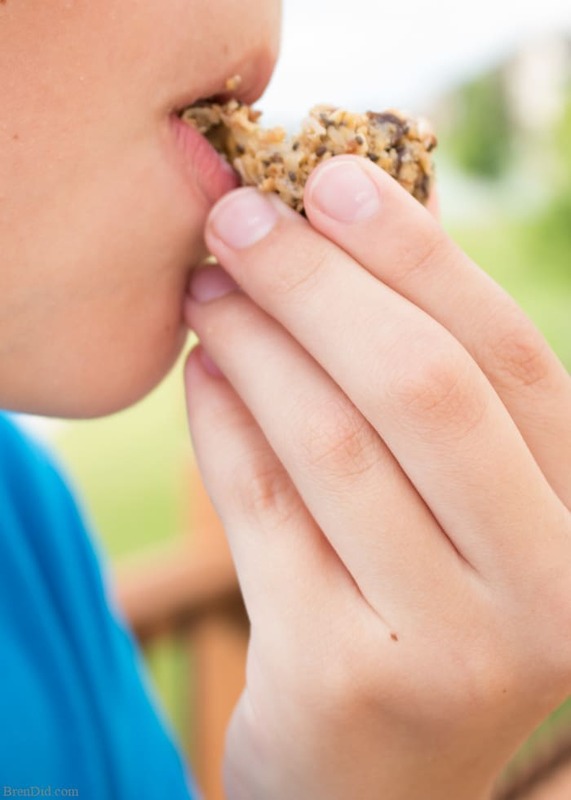 Yep, it's true, kids are more willing to try new foods when they help prepare them. This recipe is an easy introduction to cooking: stir, shape, and gobble up the delicious results. 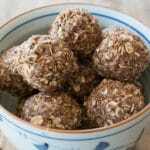 Crispy energy balls are a kid pleasing snack that is low in sugar and calories but high in iron, fiber and protein. 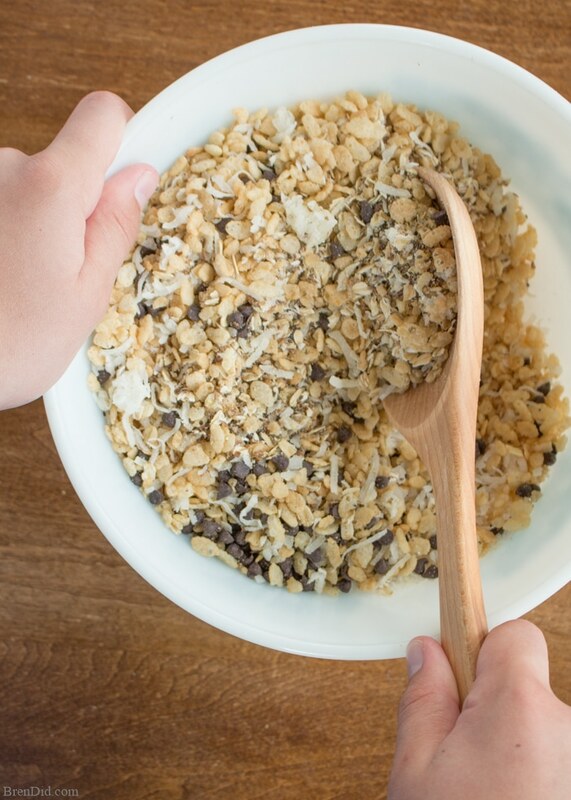 Try this easy, no bake recipe today. Pour peanut butter mixture over dry ingredients and mix until evenly combined. Tip: You can also press the mix into a greased 9″ X 13″ pan, chill, and cut into 4 rows of 8 squares. 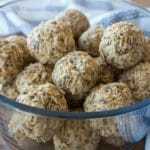 Chill energy balls for 30 minutes then enjoy. Nutrition information uses unsweetened coconut and natural peanut butter. 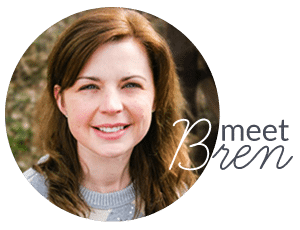 I hope you try this healthy, kid friendly snack. 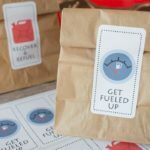 It comes in a cute, crispy package that is appealing to kids (and adults). You'll notice them disappearing from your fridge quickly! Luckily, you can send the kids to make more! You'll love the strawberry version of this recipe too! 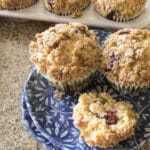 Like my easy, family friendly recipes? 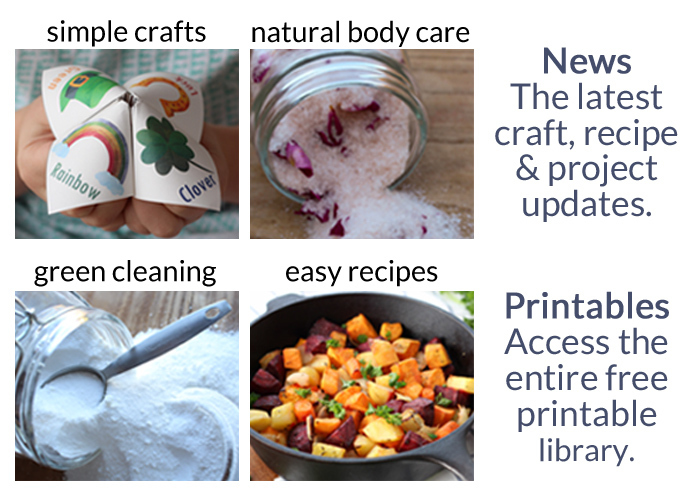 Sign up for my free newsletter and never miss a thing! I used cookie butter from Trader Joe’s instead of peanut butter as I have a child who is allergic/doesn’t like peanut butter and it worked great as a substitute. You can leave them out or replace with wheat germ or another nut/seed. Sorry you had problems, Meredith. Did you refrigerate the mix as directed and then “squeeze” into balls? I’ve update the recipe to be more specific. These turned out great. I used ‘wow’ butter as opposed to peanut butter as my child’s school is nut free. Also added some raisins. 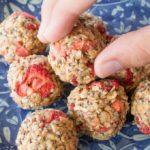 Rolled them into tiny bite size balls and everyone loved them 🙂 Added this recipe to our favourites! Thanks for sharing, Kristin! I’m so glad the energy bites we a success. 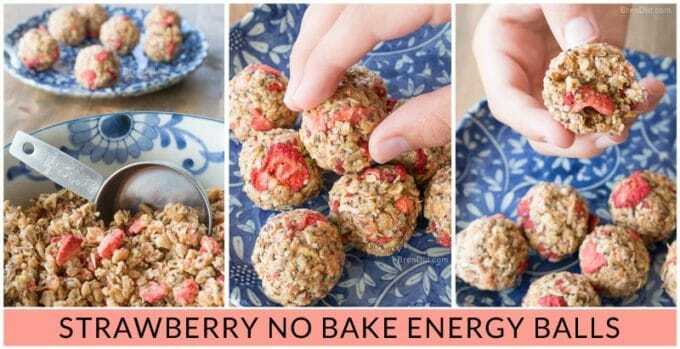 These energy bites are delicious!! My kids and husband devour them. 🙂 I did struggle, however, to form them into balls even after refrigerating the mixture for over an hour. Any suggestions on how to make that process easier? I haven’t tried making them into bars yet and that may be what I do next time to avoid the frustration with rolling them. Thanks! You need to press them into balls then roll once they are tightly packed. You can add a bit less oatmeal to make them “goopier” and a bit easier to shape. Good luck! Why do they need to be stored in glass? You can store them however you desire. I prefer to store food in glass containers. They last for at least a week in the refrigerator. I have never frozen them, I am afraid it might make them loose their crispy texture. Love this recipe! Full of healthy ingredients and delicious. I pressed them into different shaped silicon moulds and they turned out really great! What a fun idea, Julianna! Thanks for sharing. My six year old loves these in his lunch box! I scooped the mix into a mini muffin tin, smooshed it down a little with the back of a spoon, then refrigerated for half an hour — they were nice and solid when I popped them out, and I made a lot less mess than when I tried to roll them in my hands :). I also used vanilla and nutmeg infused honey, because I had it, and why not? So yummy! Get idea, Rebecca! I am so glad you (and your son) enjoyed the recipe.